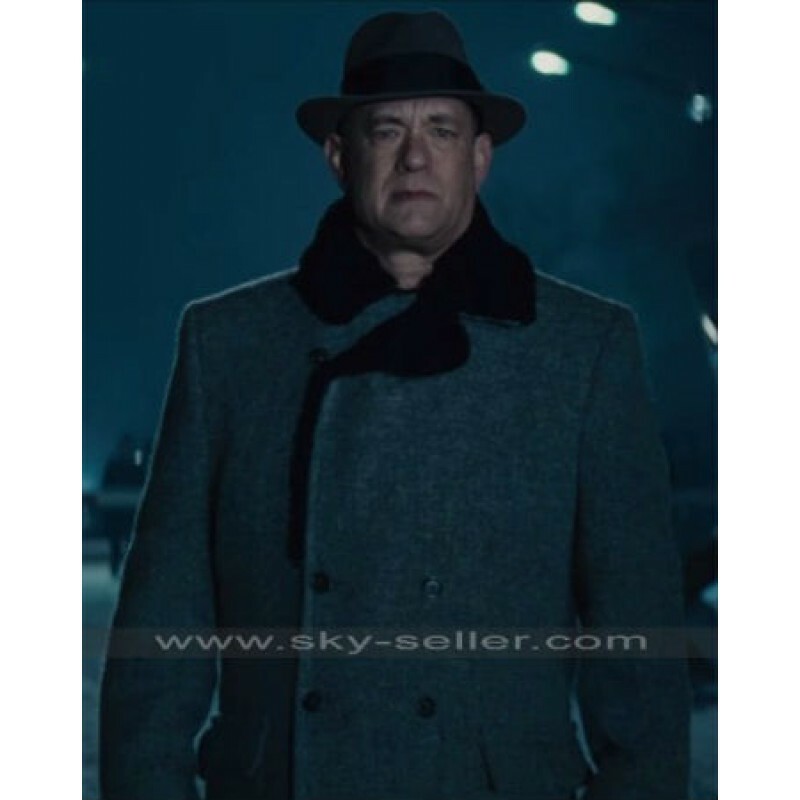 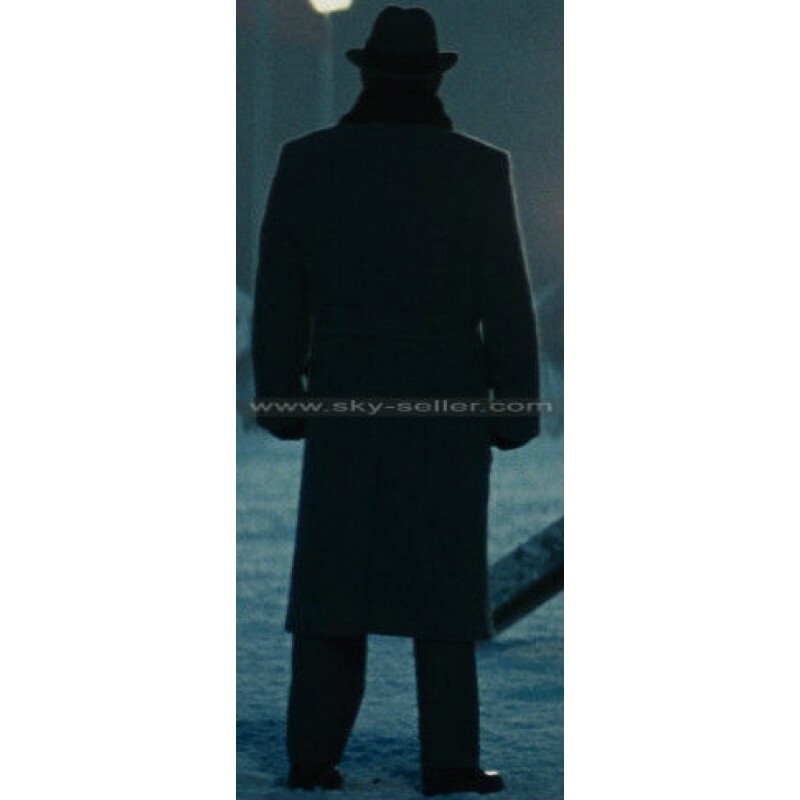 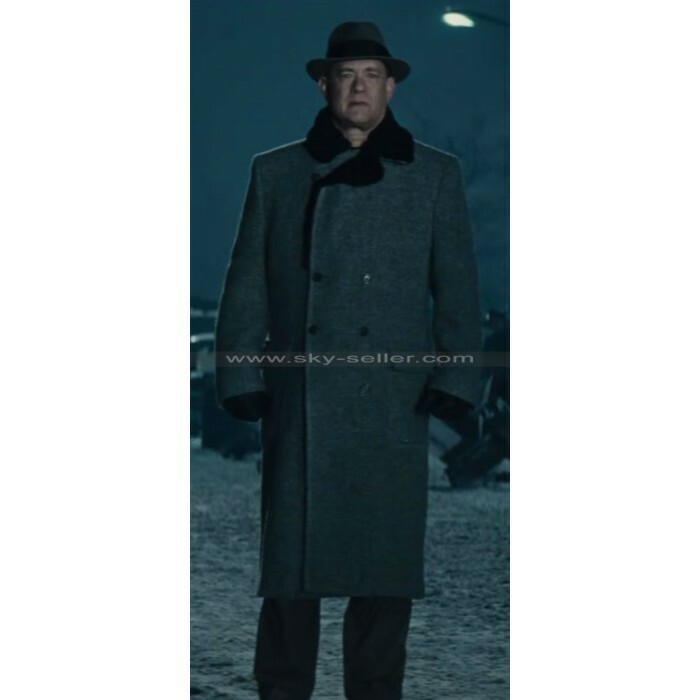 Tom Hanks Bridge of Spies James Donovan Fur Collar Coat is a celebrity coat which is definitely an ideal inspiration for the fans of this character. 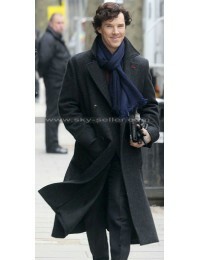 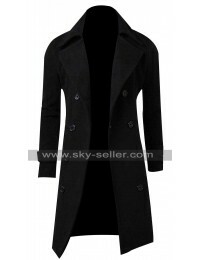 This coat is a very stylish and ideal coat for anyone looking for something which offers superb coverage this winter. 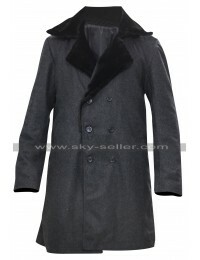 This coat has a long length and the materials used for its making fall under three distinct names being wool, genuine leather and faux leather. 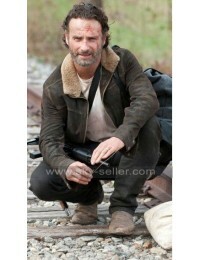 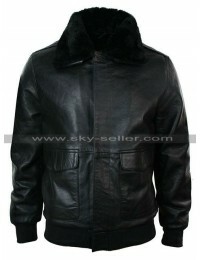 This coat has a half closure with buttons on the front side and has fur collar as well with the wide style and layout. 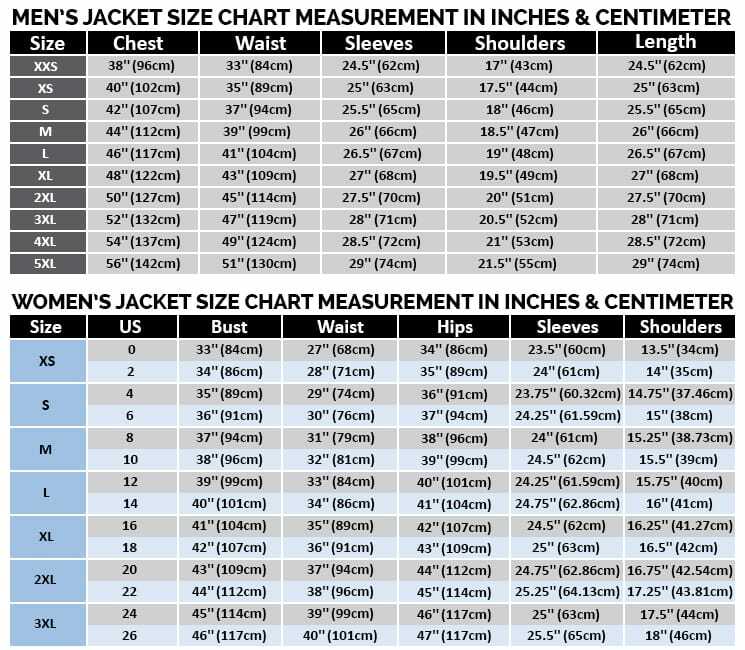 The inner of this coat is also very comforting and worth going for because one may expect the perfect warmth as always required. 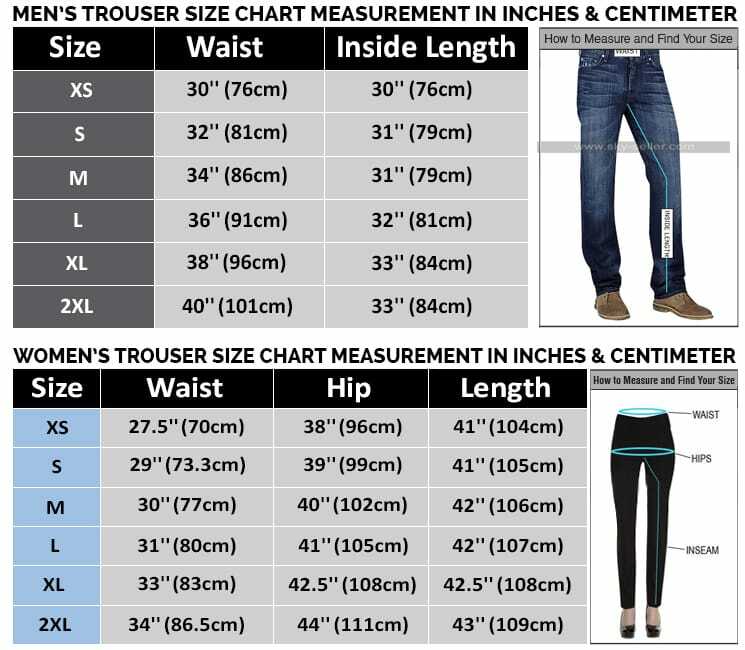 It has been featured in the grey color and so always looks suitable with all kinds of attire and is perfect for casual occasions.